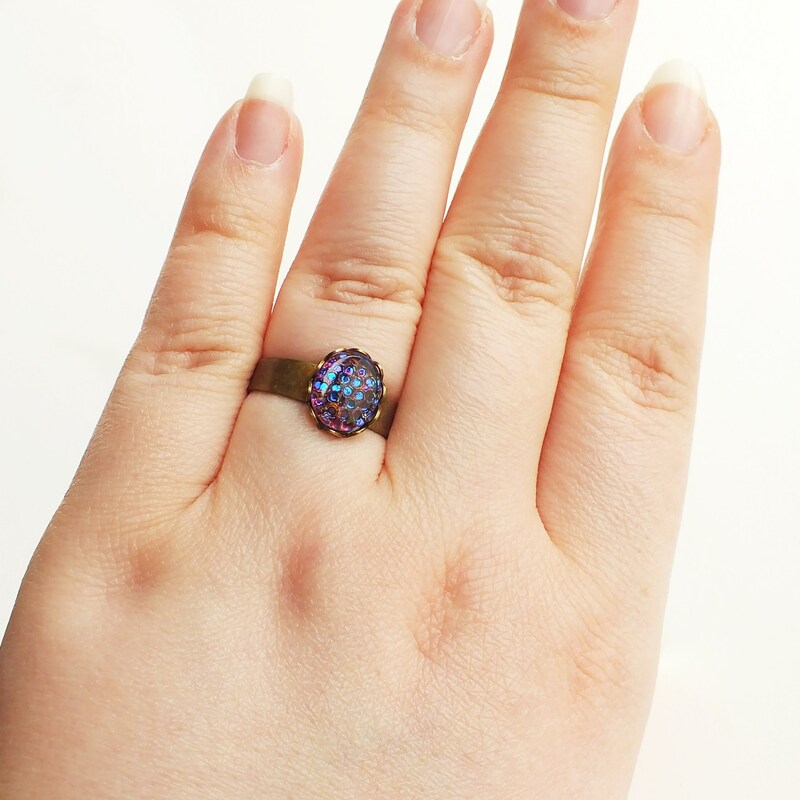 Small handmade iridescent purple glass ring with vintage glass dragon scale cabochon. 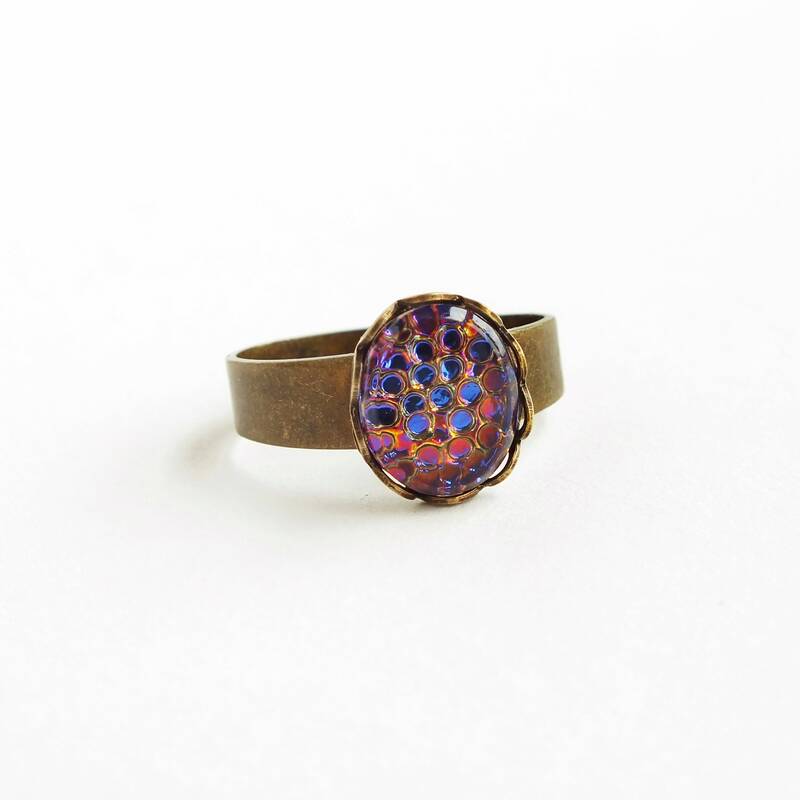 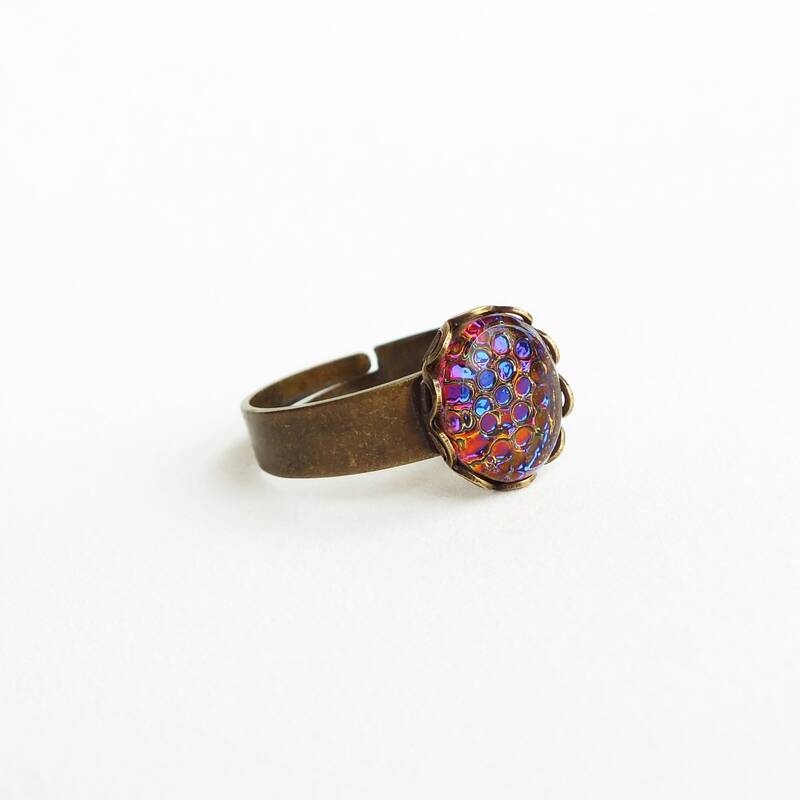 A gorgeous fish scale ring made with a stunning ultra rare vintage 'Thousand Eyes' or Dragon Scale glass stone with an iridescent palette of magenta, purple and sapphire. 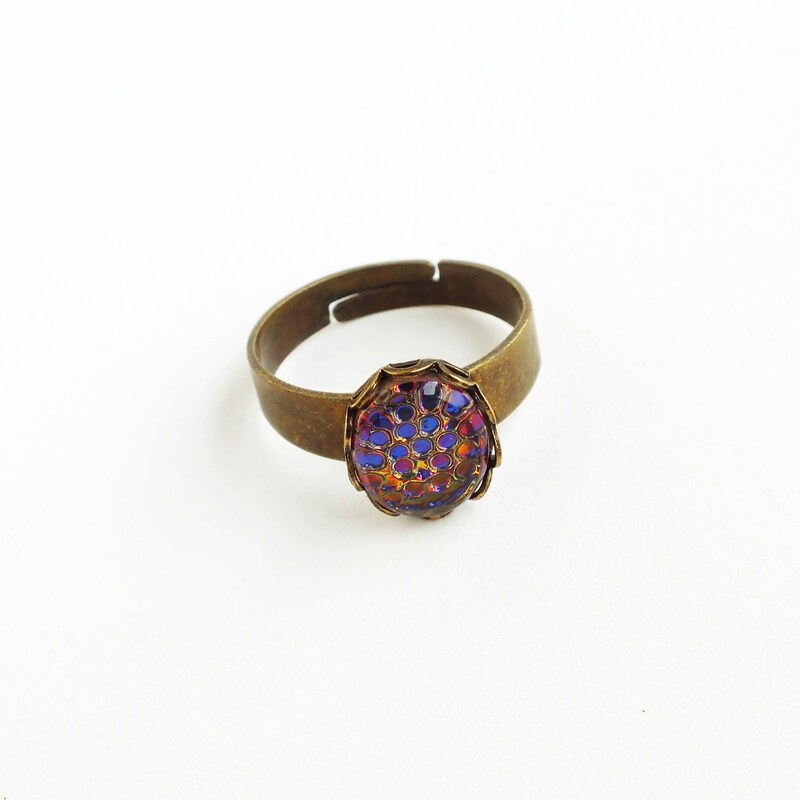 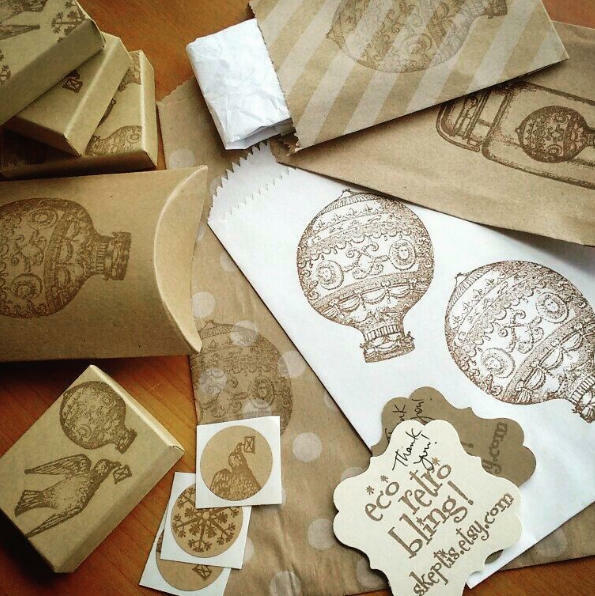 The effect is from the etched and coated under-surface with a clear smooth top.